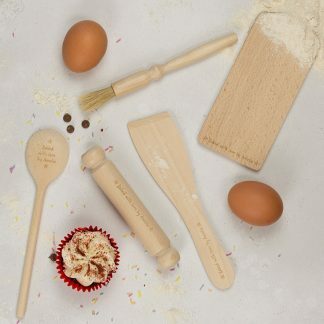 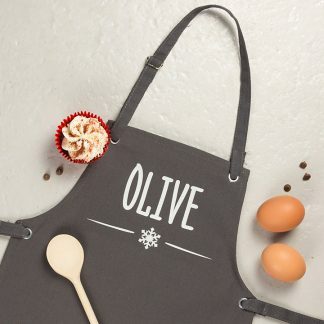 Dreaming of a white Christmas this year? 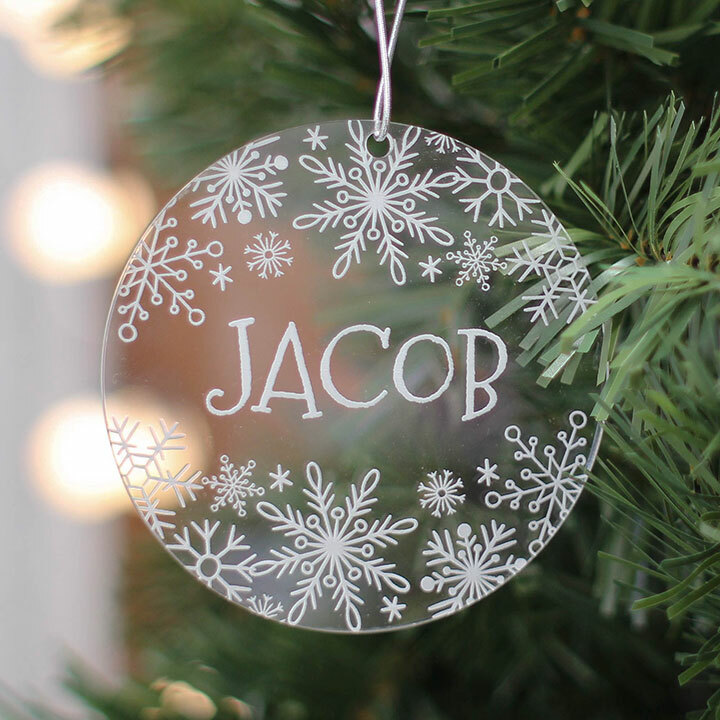 Then make it happen with these snow inspired bauble alternatives. 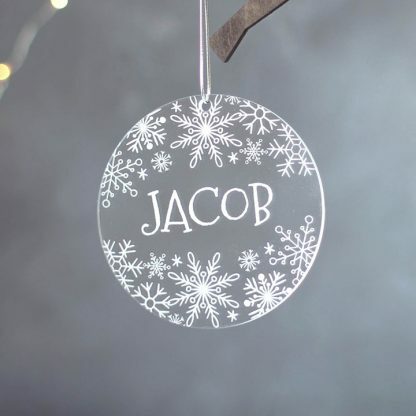 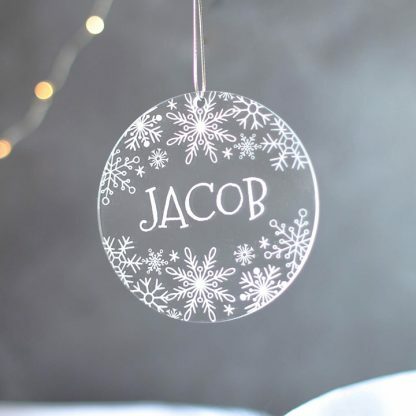 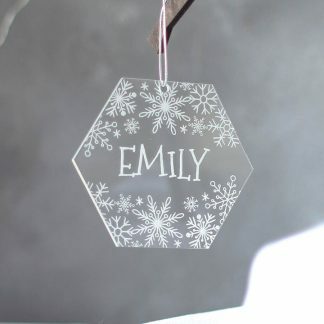 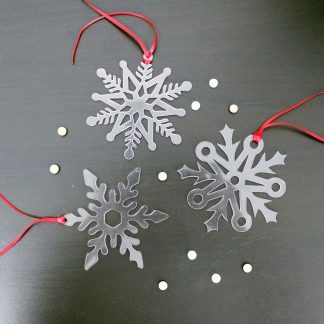 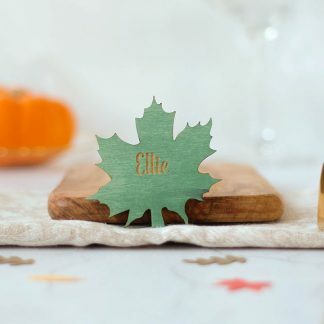 Personalised with snowflakes and a name of your choice, these clear acrylic decorations will add a classic touch to your Christmas tree. 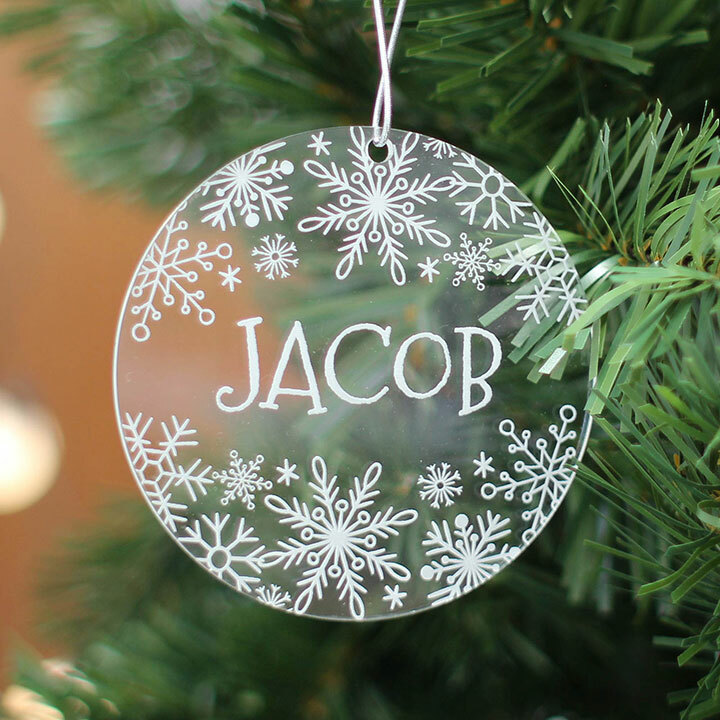 Finished with a loop of string/ribbon for easy hanging.